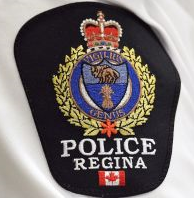 Heise had arrived back in Regina from a drug pickup in Calgary when police found him in possession of $80,000 worth of meth and 70 grams of a substance thought to be heroin. 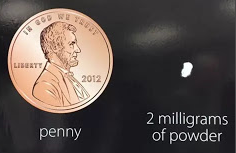 After analysis police discovered what it actually was: carfentanil cut with acetaminophen and caffeine. 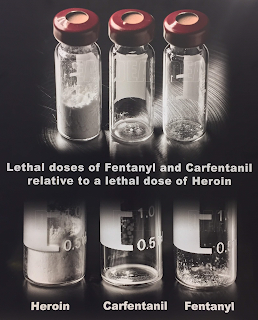 While the carfentanil was recorded at just two grams out of the 69.66-gram total, federal Crown told the court that’s actually a lot. A defence lawyer told the court his client became involved in trafficking to pay for his drug addiction. He said Heise was unaware the substance he’d brought back contained the dangerous drug. “He was horrified when he found out that’s what it was”. Court heard drug dealers might claim ignorance but that is no defence. Heise, who had no criminal record, pleaded guilty to four counts of possession of a drug for the purpose of trafficking, possession of a weapon for a dangerous purpose, possession of crime proceeds. He was given credit for 82 days remand — time that will be deducted off his 4½-year prison term.